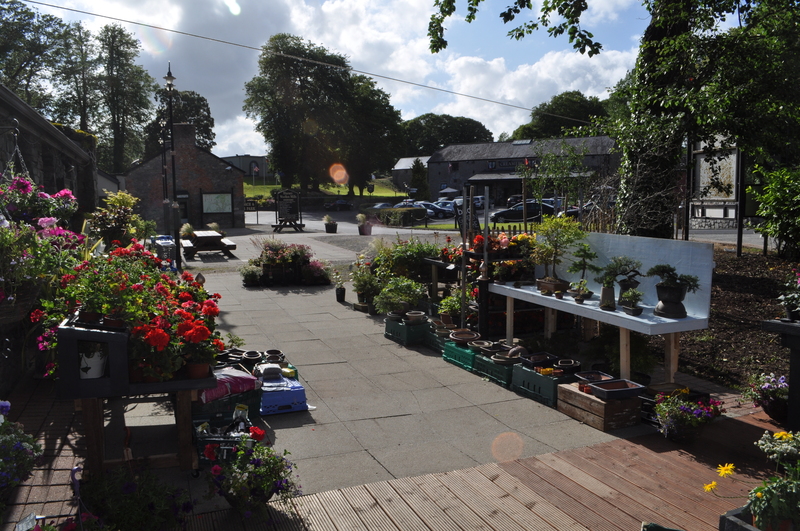 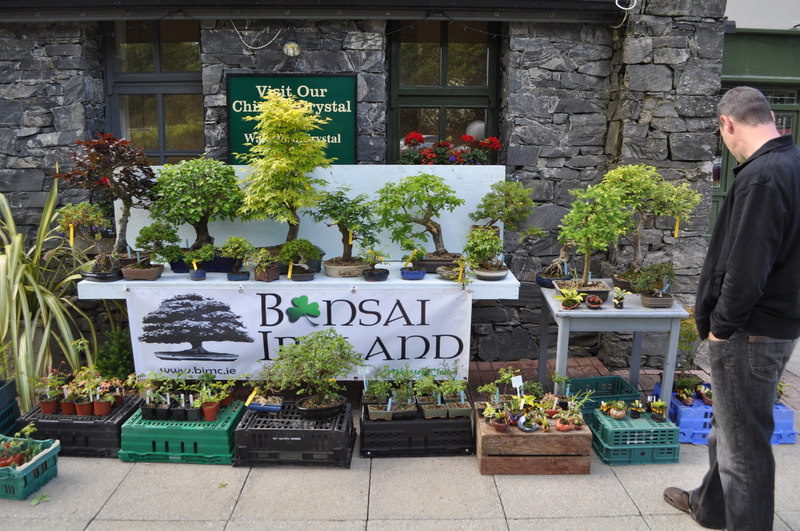 Well, perhaps not new beginnings as the Munster Bonsai Club will reach it’s 2nd birthday in a few months time, but our visit to Bunratty and Bud Garden Centre was certainly the start of something good. 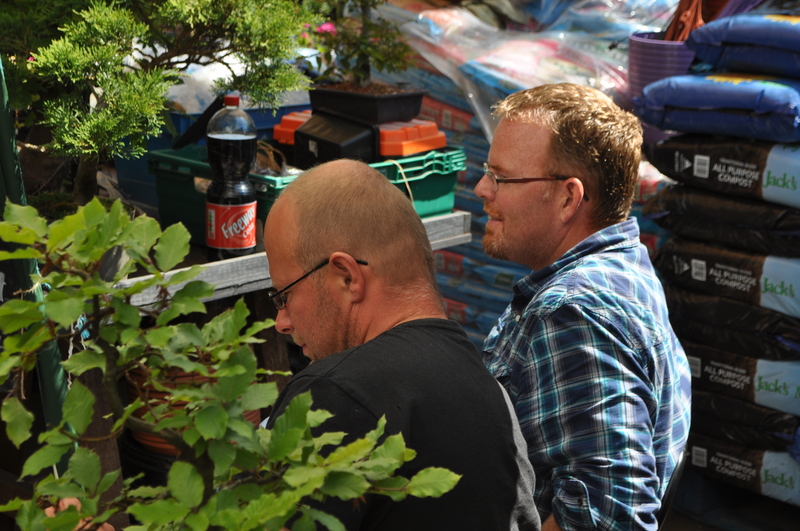 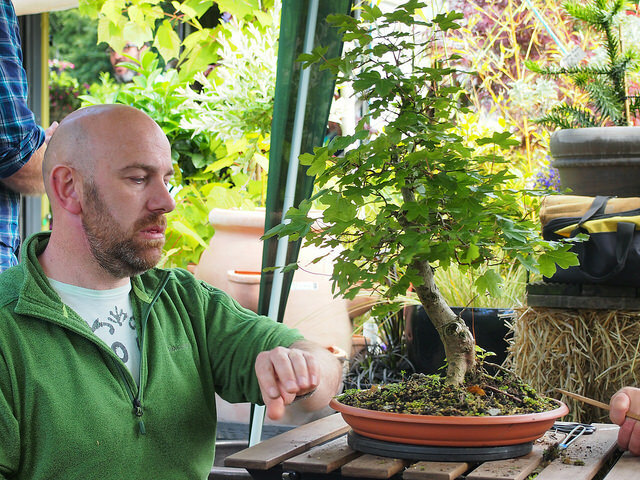 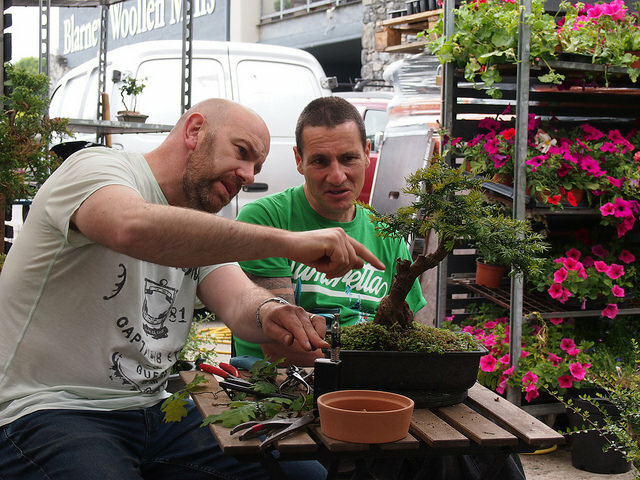 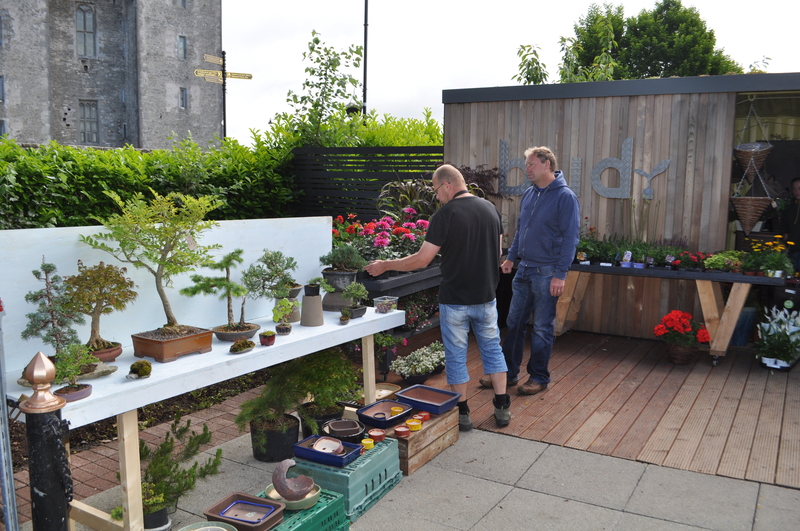 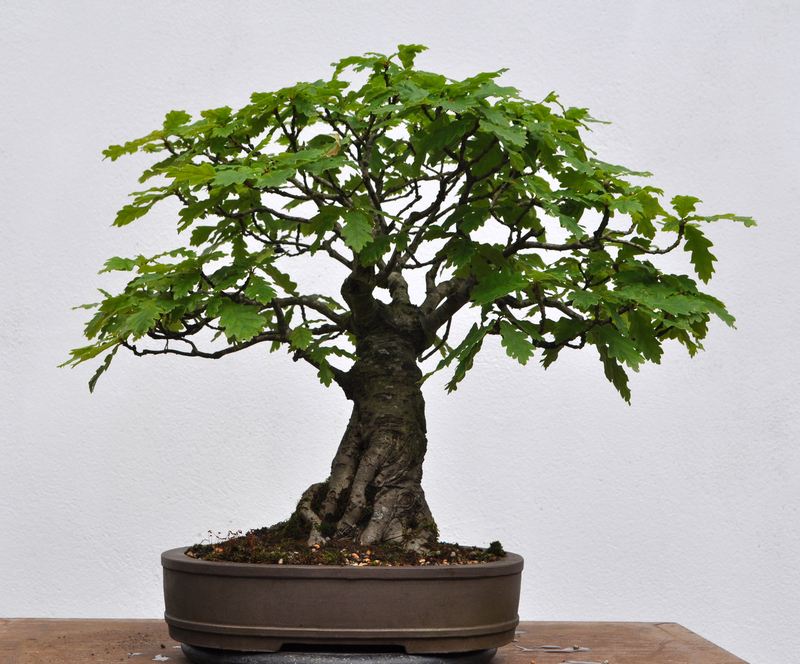 Ray, the co-owner of the Garden Centre is one of the original Club members and has been a keen supporter of all their efforts to drive bonsai forward in Munster. 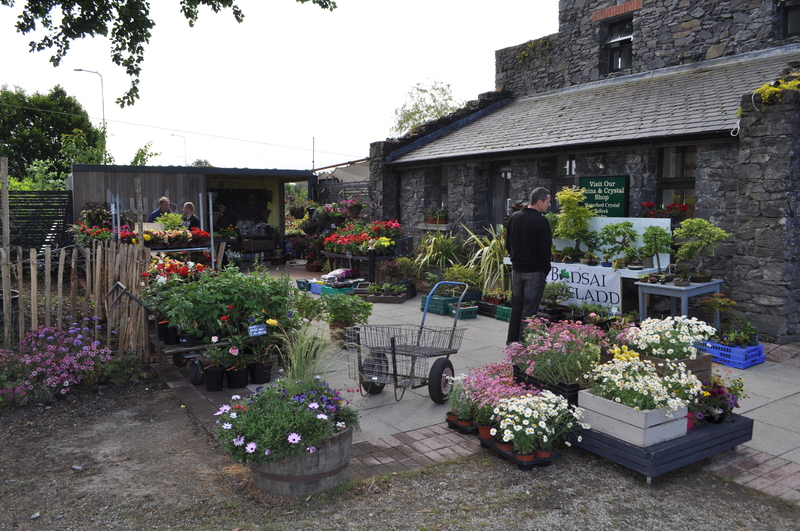 We suggested that Bud Garden Centre, newly opened in March, might be a good location for a workshop, helping to spread the club over the whole Province so at not to become Cork-centric. 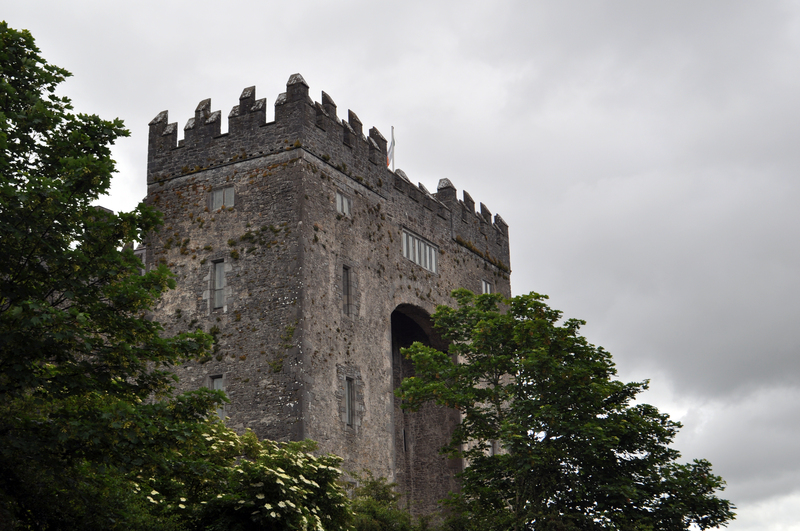 Ray embraced the idea and Saturday saw us deliver a successful workshop in Bunratty not just to the regulars, but also three new faces. 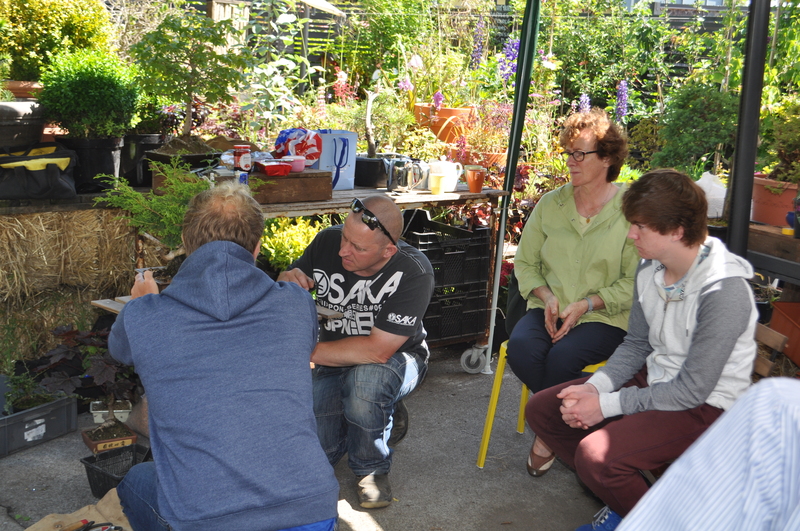 Great to see Steven, Lottie and Harry joining in for the first time. 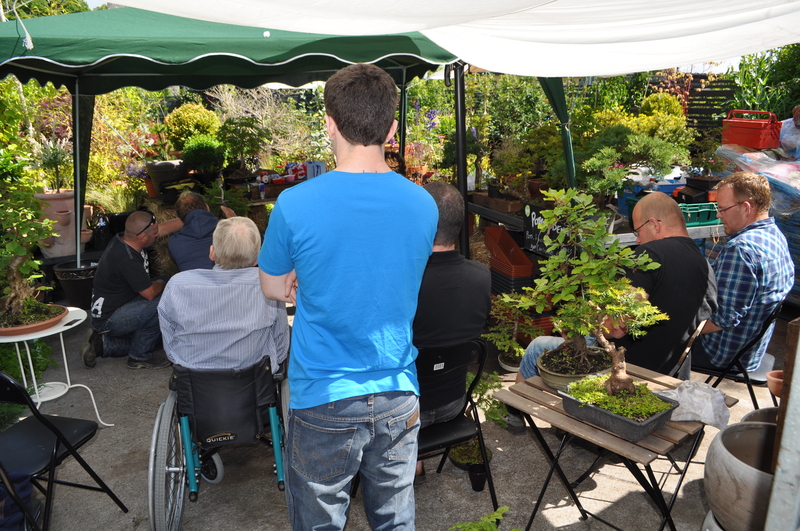 It was a busy session with lots of trees and we also had the public popping in to see what we were doing. 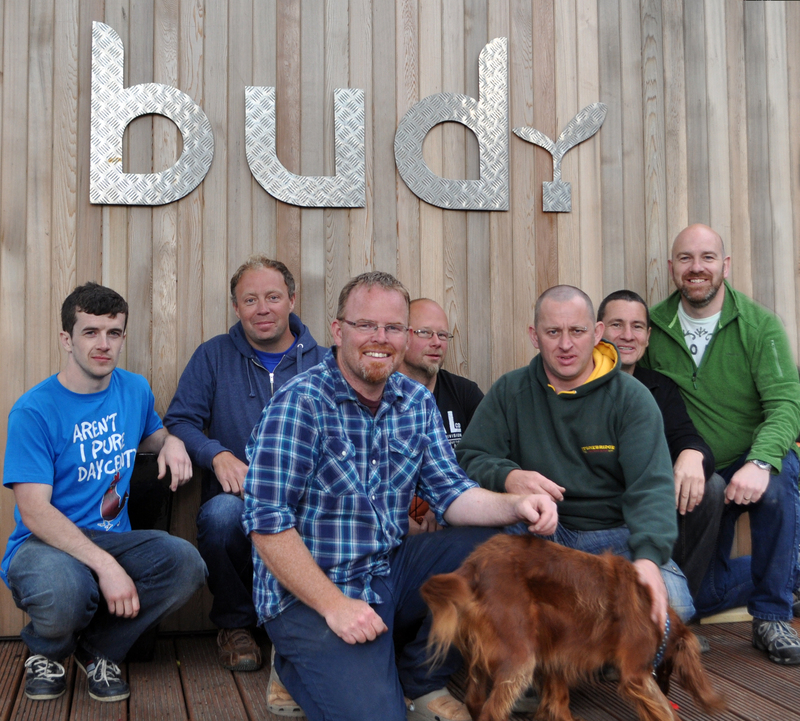 A big thank you to Ray and Andrew, Bud Owners, for making us so welcome, we look forward to another visit soon. 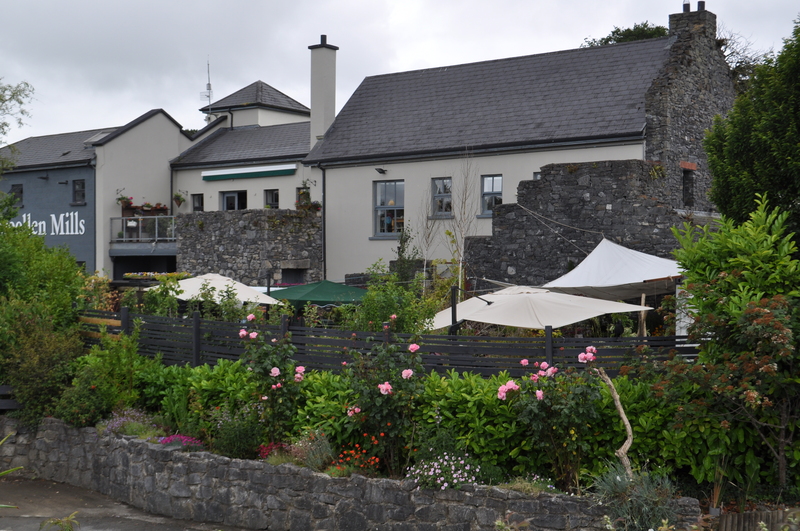 A few photos that capture the venue and the day. 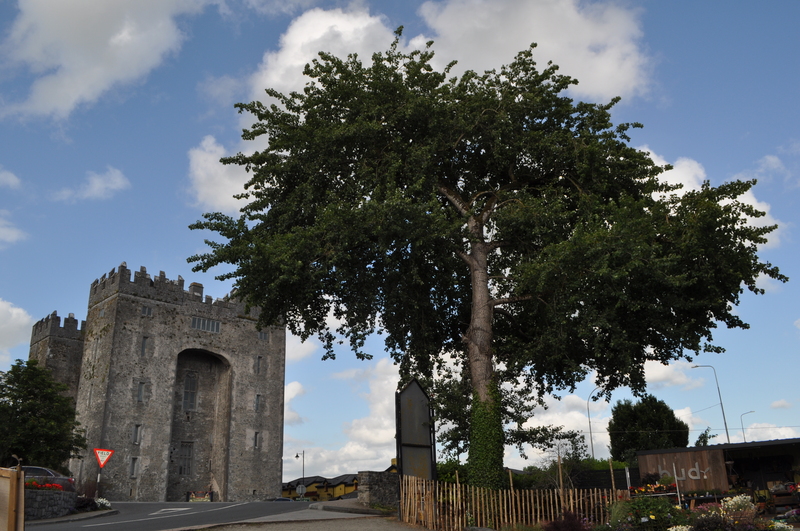 Not many of the trees sadly as I didn’t have much time to play with a camera on the day. 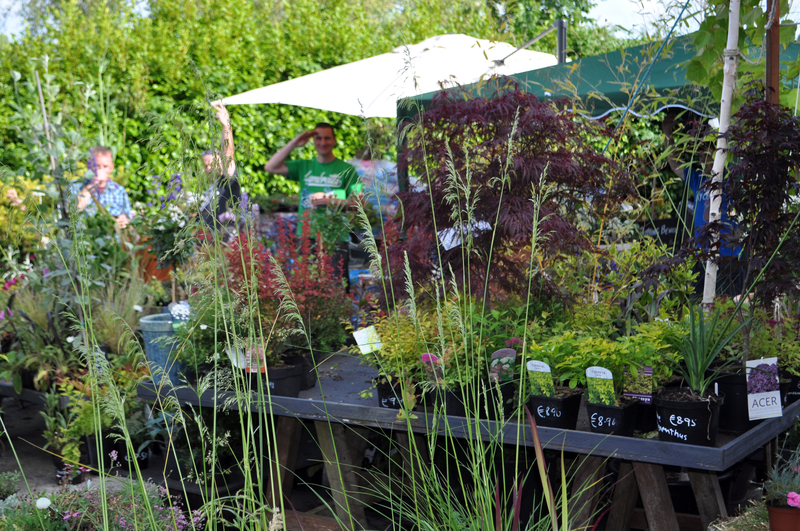 First up some of the team, sorry to have missed out Lottie and Harry from this one, but it was taken at the end of the day. 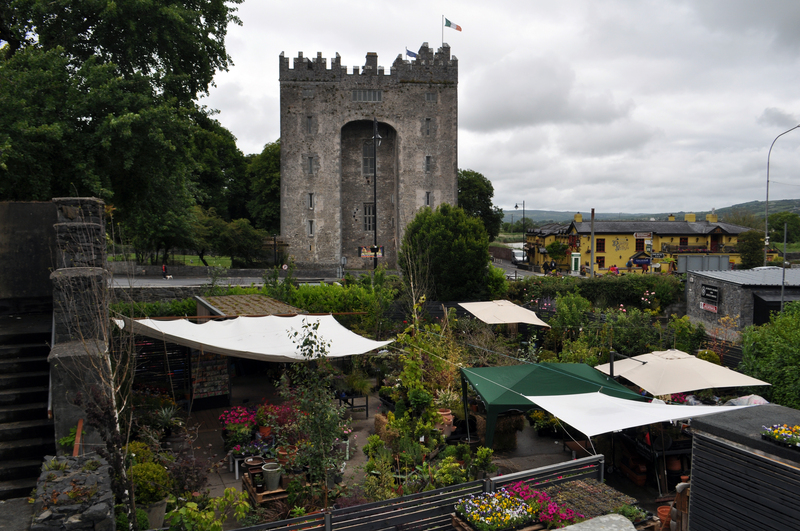 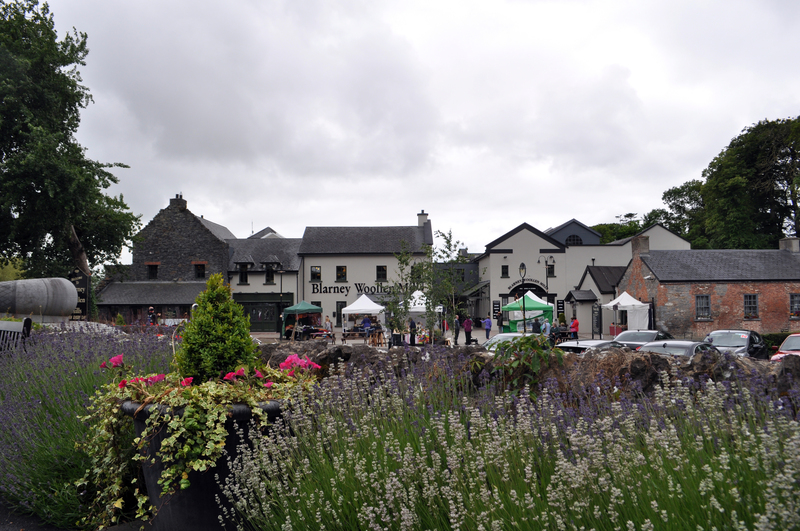 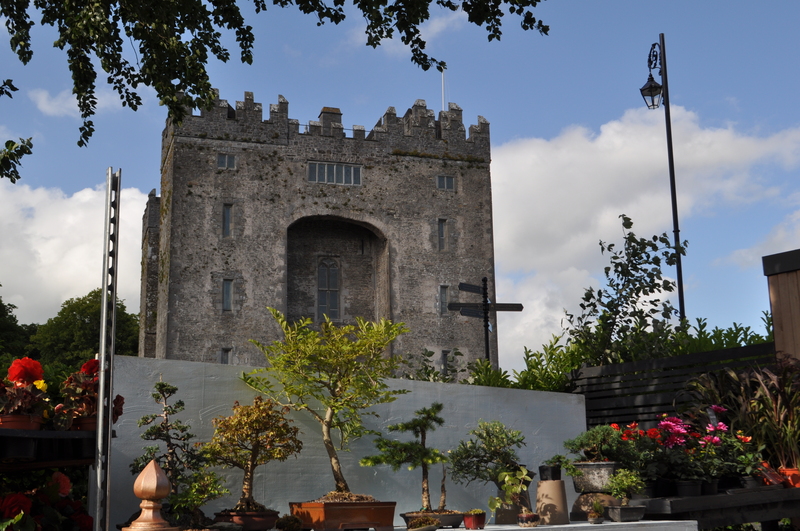 The others show the day and the amazing location in Bunratty. 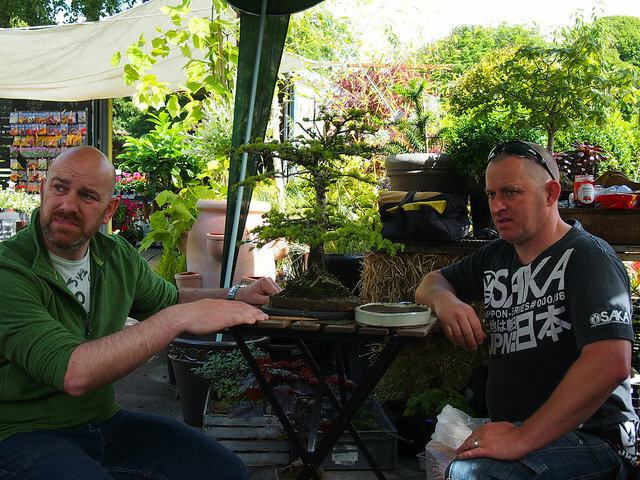 A big thanks to phil and ian for a great weekend.thanks to ray and his family for hosting it.bud garden centre was a great place to have the school,roll on the next one!.